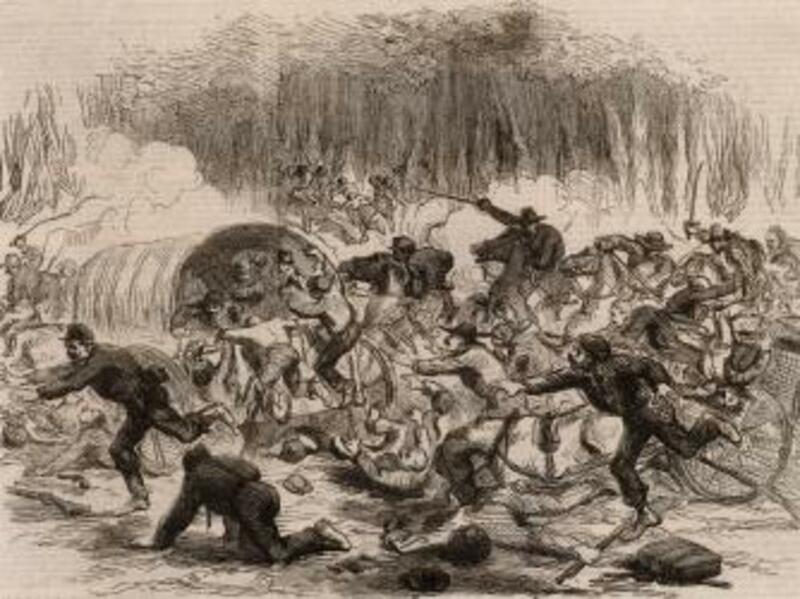 Hopes for a quick end to the Civil War were shattered on July 21, 1861, when Union and Confederate forces clashed in northern Virginia at the First Battle of Bull Run. On a steamy summer day in July 1861, a host of politicians, journalists and curiosity seekers flocked from Washington, D.C to Centreville Heights in northern Virginia. “They came in all manner of ways,” a Union army captain observed, “some in stylish carriages, others in city hacks, and still others in buggies, on horseback and even on foot.” Many of the travelers carried spyglasses and picnic baskets. There were even a few merchants peddling pies and snacks. The tourists weren’t the only ones predicting a swift end to the Civil War. Just three months had passed since the bombardment of Fort Sumter, and many in the North still believed the conflict would be over the moment the United States won a pitched battle against the Confederacy. Brigadier General Irvin McDowell, a cautious officer from Ohio, had been tasked with striking the decisive blow. On July 16, he had marched his 35,000-strong army out of Washington to begin the war’s first major campaign. His target was the railroad junction at Manassas, which Louisiana-born Brigadier General P.G.T. Beauregard held with some 20,000 Confederates. Following an opening skirmish at Blackburn’s Ford on July 18, McDowell finalized a battle plan. It called for General Daniel Tyler’s division to stage a diversionary attack near a stone bridge along Bull Run. 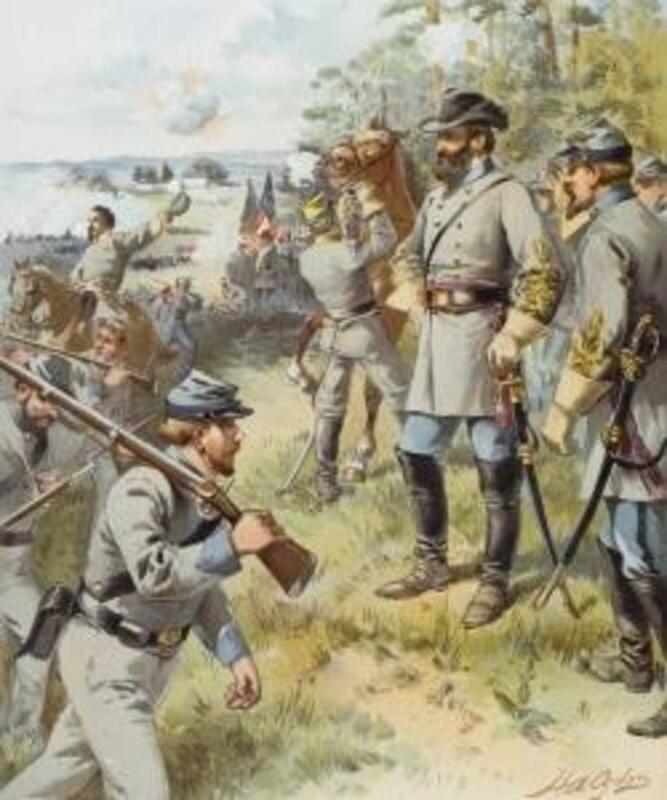 At the same time, two other divisions under David Hunter and Samuel Heintzelman would steal across the creek at Sudley Ford and execute a turning maneuver against the Confederate left flank. McDowell’s aim was to crush the Confederate army and open the road to their capital at Richmond, but his plan hinged on the rebels not receiving reinforcements from General Joseph E. Johnston, whose 11,000-man Army of the Shenandoah was lurking some 60 miles away in Winchester. Union General Robert Patterson had been tasked with bottling up Johnston’s forces, yet unbeknownst to McDowell, Johnston had slipped away on July 18 and packed his men into Manassas-bound trains. They would arrive at Bull Run just in time to play a decisive role in the fighting. The pell-mell nature of the fighting on Henry Hill was only compounded by the inexperience of the combatants. 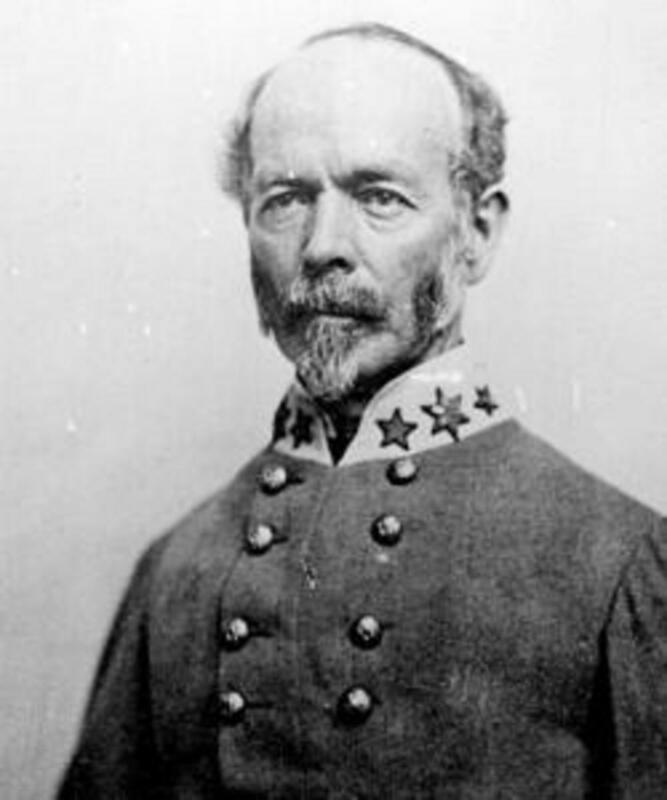 Beauregard had been hindered by communications issues all day, and McDowell repeatedly squandered his numerical advantage by only committing one or two regiments to the fray at a time. Both sides, meanwhile, were struggling to discern friend from foe. The armies wore a confused mass of uniforms—Union troops were often clad in grey and Confederates in blue—and the rebels were still flying a battle flag that closely resembled the Stars and Stripes. At one point, Jackson’s 33rd Virginia regiment was mistaken for New Yorkers, allowing them to briefly capture a Union artillery battery. 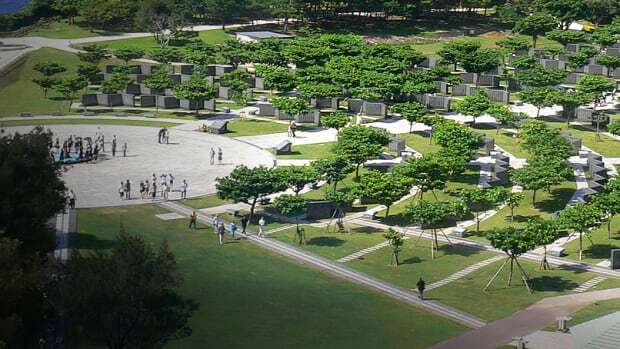 The battle’s turning point finally came around 4 p.m., when a fresh column of troops appeared from the southwest. 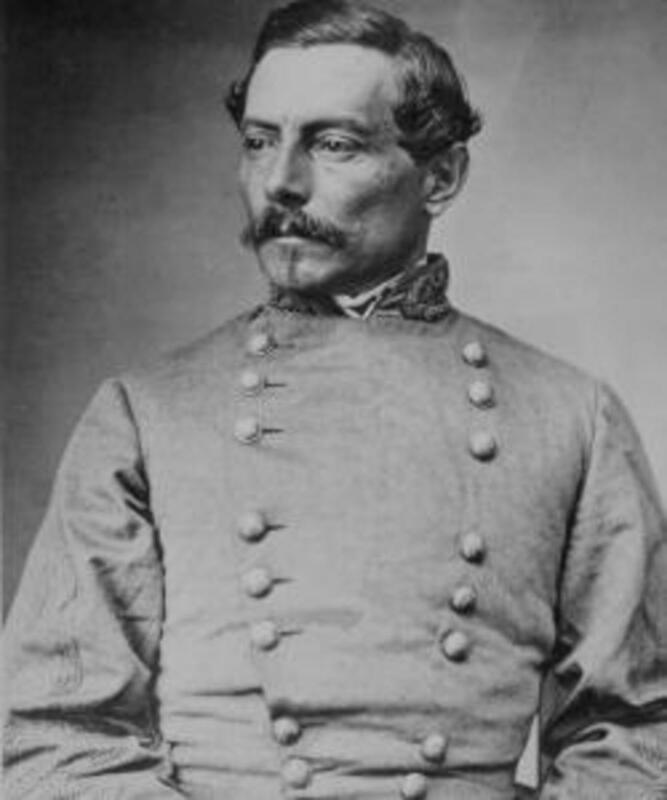 General Beauregard initially worried the men were Northerners, but as they drew near he realized they were two of Joseph Johnston’s Shenandoah Valley brigades. The reinforcements immediately made their presence felt. 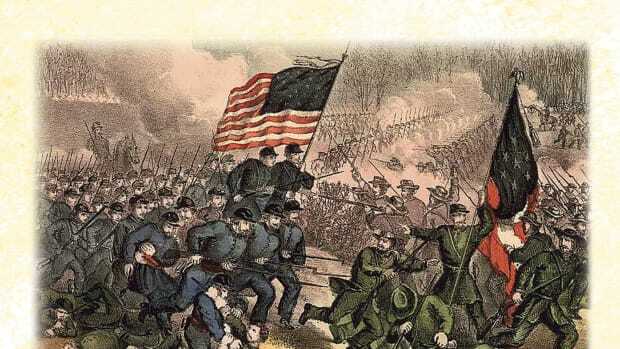 After moving to the left of the Confederate line, they raised the rebel yell and charged, spearheading an advance that forced the Yankees into a full retreat across Bull Run. 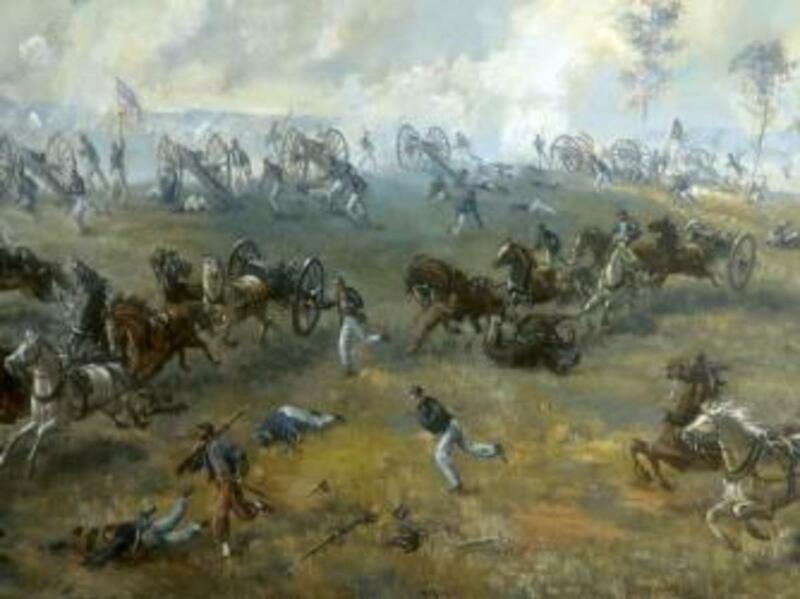 “Utter confusion set in,” one of McDowell’s staff officers remembered of the rout. “Pleasure-carriages, gun-carriages, and ammunition wagons…were abandoned and blocked the way, and stragglers broke and threw aside their muskets and cut horses from their harness and rode off upon them.” As they fled, the panicked Northern troops ran headlong into the throngs of battlefield tourists, who joined in the retreat. One spectator, New York Congressman Alfred Ely, was even captured by the Confederates. He would spend the next five months in Richmond’s infamous Libby Prison. The Confederate forces were too fatigued and disordered to pursue the retreating Federals, who limped back into Washington the next day. It had been a demoralizing defeat for the North. 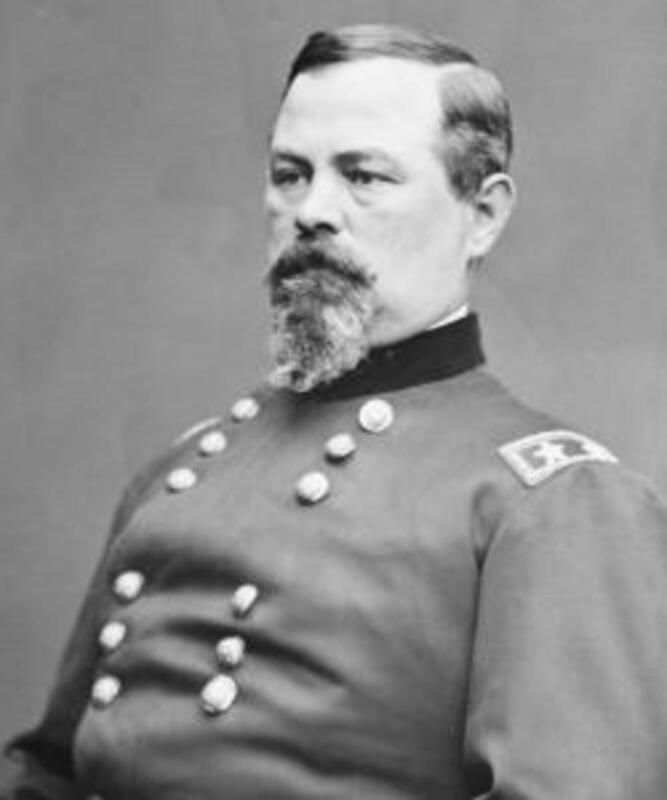 Newspapers labeled Bull Run a national disaster, and one New Yorker lamented being “disgracefully routed, beaten, whipped by secessionists.” McDowell was relieved of his command and replaced by General George B. McClellan. In preparation for a long war, President Lincoln called for 500,000 new army recruits with three-year terms of service. Even in the South, where the mood was otherwise jubilant, many considered Bull Run a preview of the trials to come. 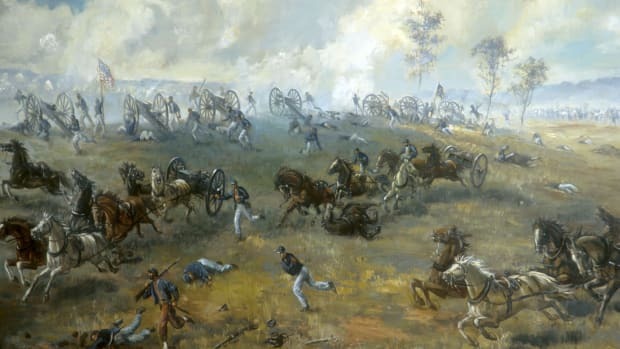 “Five men will rise up where one has been killed,” a Confederate major predicted, “and in my opinion, the war will have to be continued to the bloody end.” The battle’s casualty numbers were the grimmest indication of what lay ahead. The number of men killed, wounded, captured or missing eventually totaled some 3,000 for the Union and 2,000 for the Confederacy. 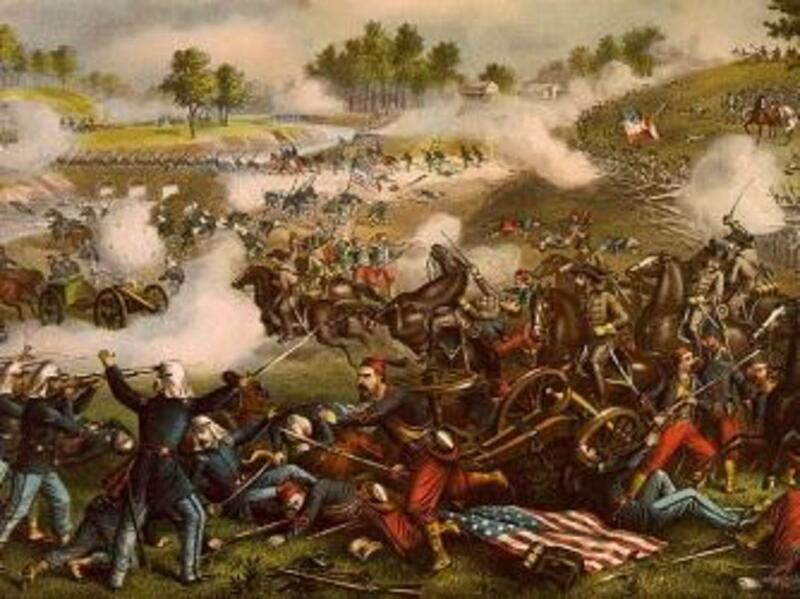 In mid-1861, that was enough to make Bull Run the bloodiest battle in American history. It was a record that would be broken time and again before the Civil War finally ended.